Well, I was in all kinds of heaven in Tiptree, Essex recently. Id been invited by Visit Essex to go on a press trip, visiting Essex vineyards and breweries, to see what they had on offer in the way of wines and Ales. The Tiptree Tearooms, home of the famous jams that you find on any hotel breakfast menu, was included in the trip as the company has started producing what I like to call nectar from the Gods……..Gin!! The first thing you notice when you get to the Tiptree Tearooms is the smell. You get out of your car, and the gorgeous, sweet smell of strawberry jam hits you. The factory where the magic happens is just behind the tearooms, (the tearooms is set in the factories grounds) so the smell of the produce is very much in the air. Set in what is officially, England’s largest village, (Tiptree) the tearooms, of course offer traditional cream teas and other delights, but it also has a small but interesting museum. The museum, full of curiosities, tells you about the history of the Wilkin family business, life in this Essex village from bygone days, and even shows you a four legged chicken…. Now, it is well documented on my social media about the wonderful, lasting and fulfilling relationship Gin and I have, and my tipple of choice has usually been Hendricks. A Gins Gin if you will. The new take on Gins that we are seeing a surge in, really interested me. You can literally get Gins made with all manor of ingredients these days. 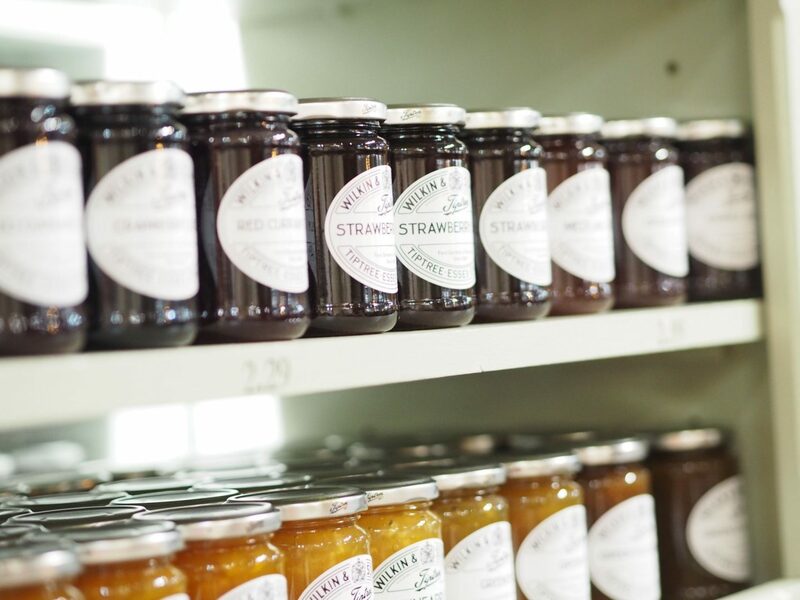 The Wilkin family, founders of Tiptree produce, have been fruit farming in Essex since 1800, and still grow many of the traditional fruits that they were growing then. Now, I absolutely love that despite their huge success, the Tiptree fruit is still picked by hand, and the farming is done mindfully, with sustainability and engagement of the local community at the forefront. I love that! 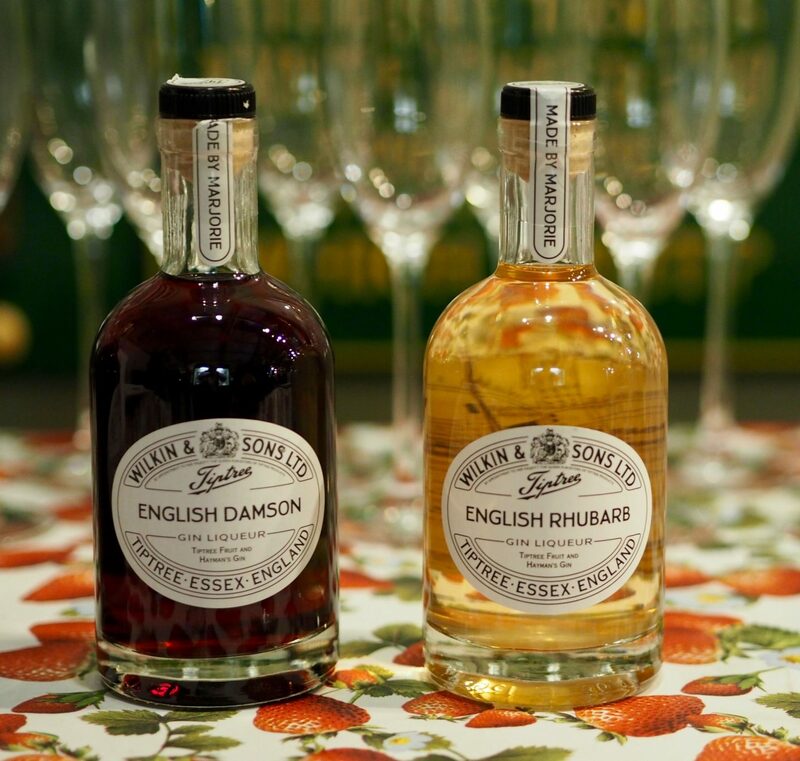 The Tiptree company was approached by local Gin makers, the Hayman family, that had been producing traditional London Dry Gin since 1863, about combining their established gin, and Tiptree amazing fruit, and producing some fruit Gin liqueurs. 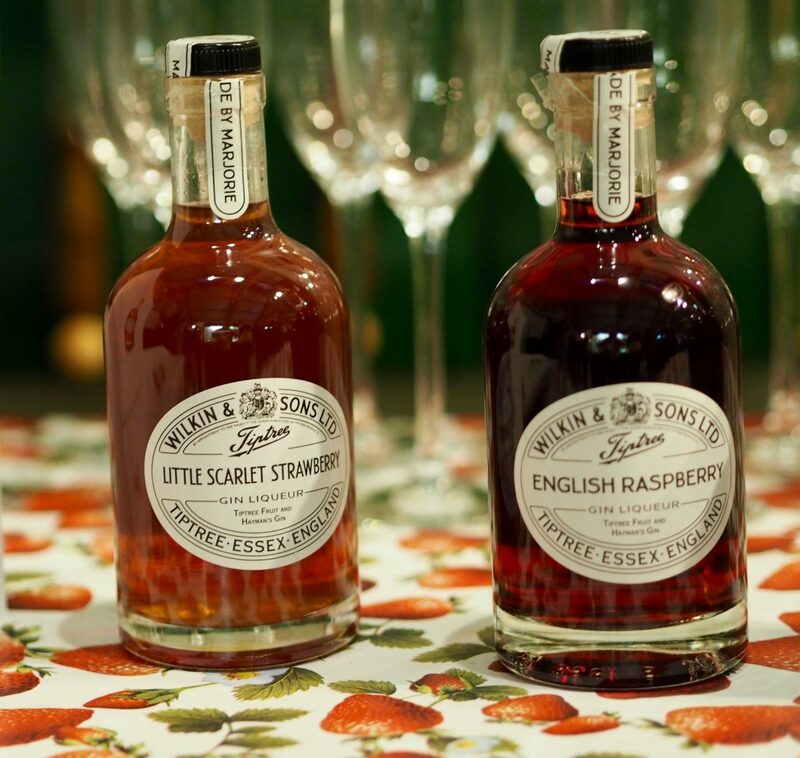 The first gin, The Little Scarlett Strawberry gin was born and went on sale in 2016. Little Scarlett strawberries are unique to the Wilkin Estate at Tiptree, here in sunny Essex. The tiny, wild berries have to be grown with immense care, and I promise you, the strawberry jam that is made with these berries is literally the most amazing strawberry jam I have ever tasted! I may or may not have tried it on a beautiful scone from their tearooms with a bit of clotted cream while I was there…….. Shortly after the Strawberry gin creation, English Raspberry, Damson plum and the latest, English Rhubarb gin all followed. In the name of research, I did try each and everyone of the gins, (I got you, Im here for you) and they were all blooming gorgeous. You can drink them all in various ways, and I will pop some suggestions for you at the end, Im good like that. All of the gins have the unmistakeable flavour of the fruit that they are combined with, and the warming sharpness of the gin creeps through. They have, in my opinion, got the flavours and combination bang on. If you were threatening me with never being able to drink gin again unless I chose my favourite, after I got my breath back from the panic you would have just caused me, I would say that for me, its the Strawberry. Its beautiful. My second place would be between the raspberry and the rhubarb, and I honestly wouldn’t be able to choose between the two. Sparkling Strawberry Sours – 4 tablespoons of strawberry gin, 2 tablespoons of lemon juice, 85ml chilled sparkling water. Add a measure or two of raspberry gin, to a glass of chilled prosecco, to make a Gin Royale. Delicious, and also pretty festive! Serve in a champagne flute. I may or may not have drunk lots of my Gin Royale…. Research people, research! Damson Gin Sour – 50ml damson gin, 25ml Amaretto, juice of half a lemon and an egg white! Shake all the ingredients together in a cocktail shaker with ice, pour into lowball glasses. If you want to be really fancy, you could dip the top of the glass into sherbet or sugar to create a pretty ring of sparkle around your glass. Rhubarb Gimlet – Double measure of rhubarb gin, about 30ml fresh lime juice, 20ml sugar syrup and a glug of pink grapefruit juice, Shake with ice, pour through a strainer into a martini glass, garnish with mint. Please note – Although I was taken to the various places that we visited as part of a press team, everything that I bought at the venues was paid for by me, out of my own money. 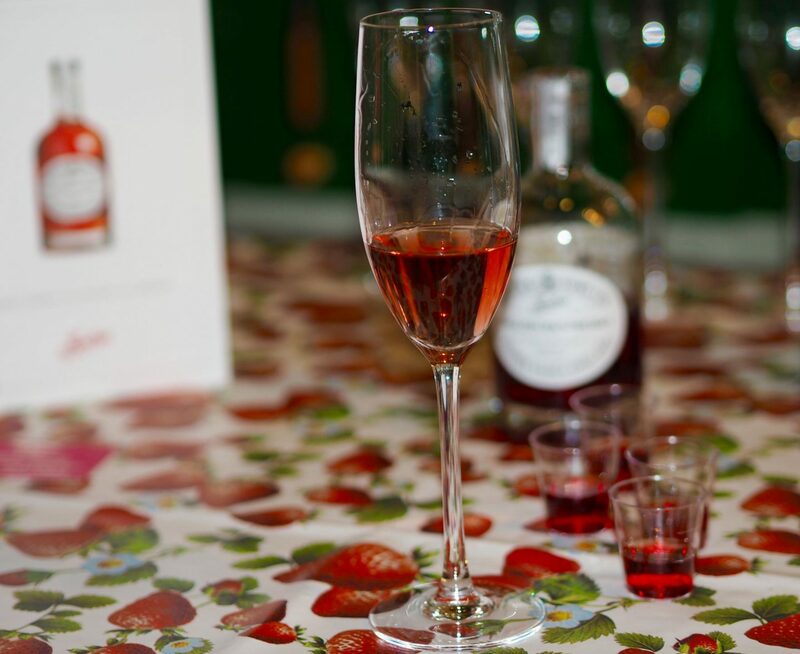 This post is in collaboration with Visit Essex to raise awareness of our homegrown tipples x. What about you fellow gin lovers? Any suggestions on how I can have a gin fix? Id love to hear any recipe ideas?? Whoooo Hoooooo Ladies! Gin Parrrtaayyyyyyy. Gin Buddies unite! Yayyyyy, I will get the mixers in! I reckon we could come up with some great ideas! I am here for you all, its my duty as both a blogger, and a fellow gin lover! I was exactly the same. When I saw their name on the itinerary, I thought it was for lunch! What a little gem I have discovered though. Hubby and I back there at the weekend to pick up a some more supplies……. Of course your invited! The more the merrier. 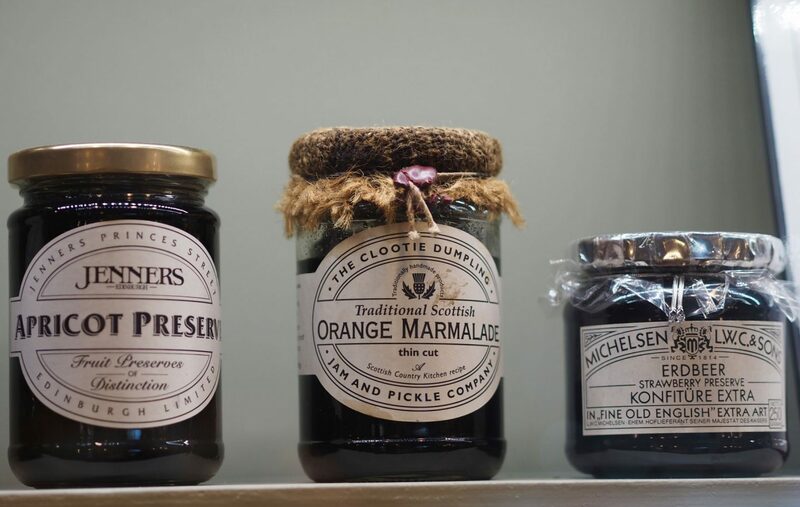 Tiptree is definitely worth the visit. I love the packaging- it’s so cute! So this post has got me massively intrigued by the raspberry one…… I think I’m gonna have to have a peruse. Gin Royale I suppose, I’m gonna love….. right??? On behalf of myself and all your other readers, we thank you!! Gonna purchase that raspberry one on pay day 🙂 treat to me! Those Gins really are amazing aren’t they! Rhubarb for me I think, or Raspberry, hmm maybe the Strawberry and the Damson. I can’t really decide, they were all delicious.